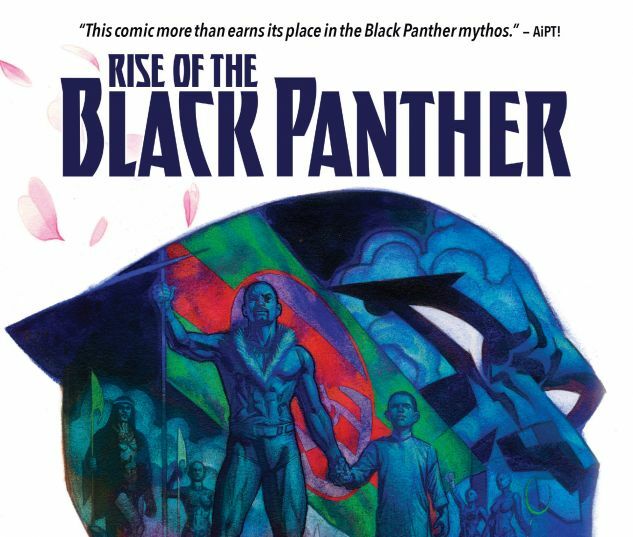 Collects Rise Of The Black Panther #1-6. The secret origin of T’Challa, the Black Panther! Wakanda has always kept itself isolated from Western society, but that’s about to change. 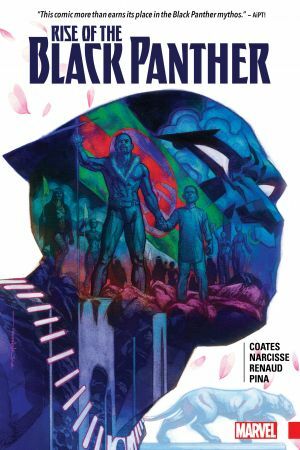 Young T’Challa knows he’s destined to become king, but when his father is murdered by outsiders, he finds himself taking up a mantle he may not be ready for. Experience the troubled reign of King T’Chaka! Discover the mother T’Challa never knew! 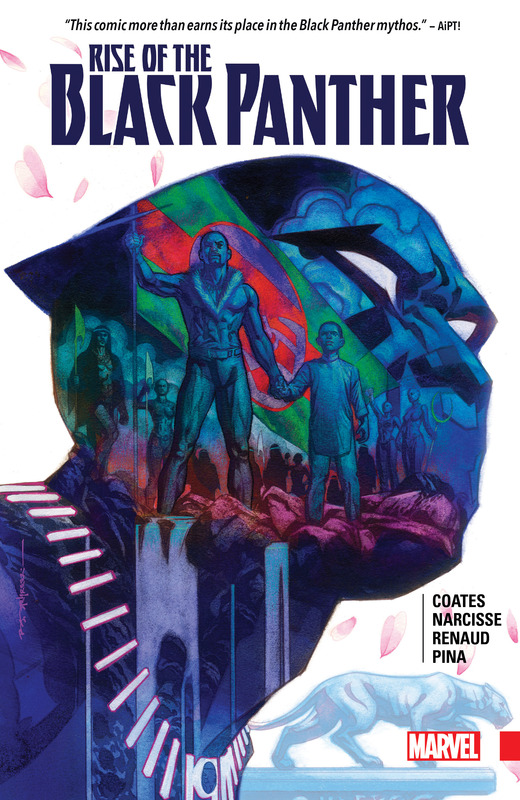 And see how the world first learns of the wondrous nation of Wakanda — including Namor, King of Atlantis; the Winter Soldier; and the ruler of Latveria, Doctor Doom! Plus: As Erik Killmonger makes a devastating move, a missing chapter of T’Challa and Storm’s lifelong romance comes to light — and the Black Panther must decide his unique role in a world full of super heroes!